Even if you are acquainted with the whisky world, you still may not have heard of Robert Burns. It’s time for that to change. You see, not only is Robert Burns revered in his homeland of Scotland, but his birthday is celebrated around the world. Who is he and why should you join in on fun? Pour yourself a dram and read on. 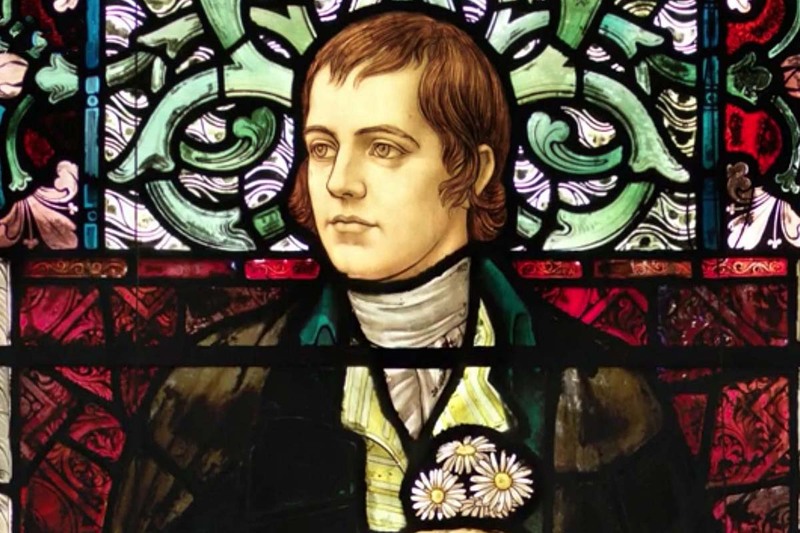 Robert Burns, aka Bobby or Rabbie Burns, was born on the 25th of January 1759 in the village of Alloway near the southwest coast of Scotland. Though born the son of farmers, his family thought his education was most important. His first publication came at the age of 27 entitled, “Poems, Chiefly in the Scottish Dialect” and included, “Scotch Drink” and, “To A Mouse“, amongst others. He is Scotland’s most famous bard, having written countless poems, letters and songs. Themes such as love (and lust), nature and morality are often covered in his works, with his intelligence and humor on full display. Gatherings in his honor have been held since shortly after his death in 1796. In fact, the first Burns club was founded in Greenock, Scotland in 1801 by Ayrshire-born merchants. Celebrations soon expanded outside of Scotland with India (1812), the United States, and Canada (both ~1820) joining in on the fun. The celebration has grown tremendously these last few years, especially here in the States, with Scotch whisky brands going all out. The supper occurs on or near his birthday so don’t worry if you’re busy on the 25th, you can celebrate shortly before or after his birthday. The supper is also a time to celebrate Scottish heritage in general, and that includes its food, drink, and music. But the main event is really all about sharing the words of Burns amongst friends and family. Of course, Scotch whisky plays a huge part throughout. This is a good time to break out that special bottle you’ve been dying to crack open. 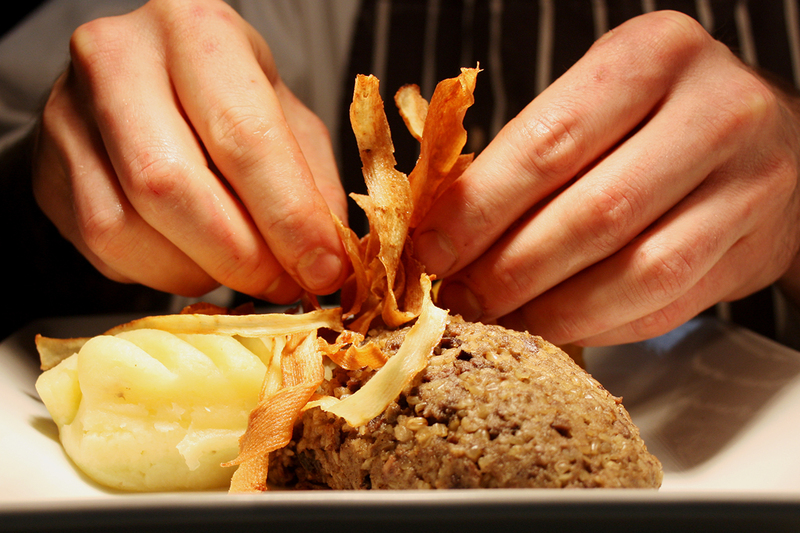 Of course, we can’t forget the main attraction: Haggis! This Scottish dish incorporates minced meat (sometimes lungs and heart) as well as oatmeal, onion, and spices. All of this is prepared within either the inside the stomach of a sheep or in a synthetic sausage casing. Naturally just after its grand entrance, it is customary to recite Address to a Haggis. 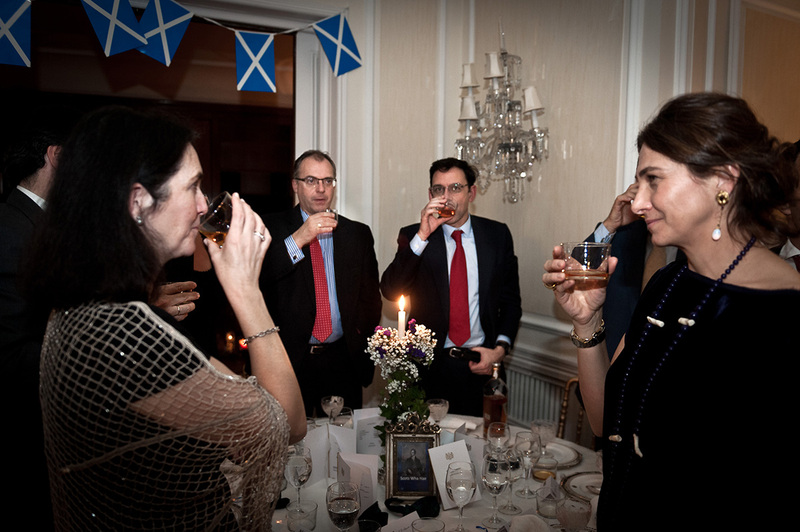 And then you must toast the haggis with a tasty dram. The meal commences and if you’re having an informal supper you can take turns to recite his works in between courses. Otherwise, this is traditionally done after the meal. Once the meal is over, a designated speaker will give a prepared speech in honor of Robert Burns referred to as The Immortal Memory. Next a designated male shall give the Toast to the Lassies with a gentle ribbing about the failings of ladies. But don’t you worry. A lass in attendance has the chance to turn the tables and good naturedly mock the shortcomings of men with a Reply to the Toast of the Lassies. It is customary to end the evening with Auld Lang Syne. Yes, the song you sing (in part) each New Year’s Eve. Burns didn’t write the lyrics, though he is credited with sending this traditional song to the Scots Musical Museum in 1788 to ensure its legacy. And clearly he did it justice. 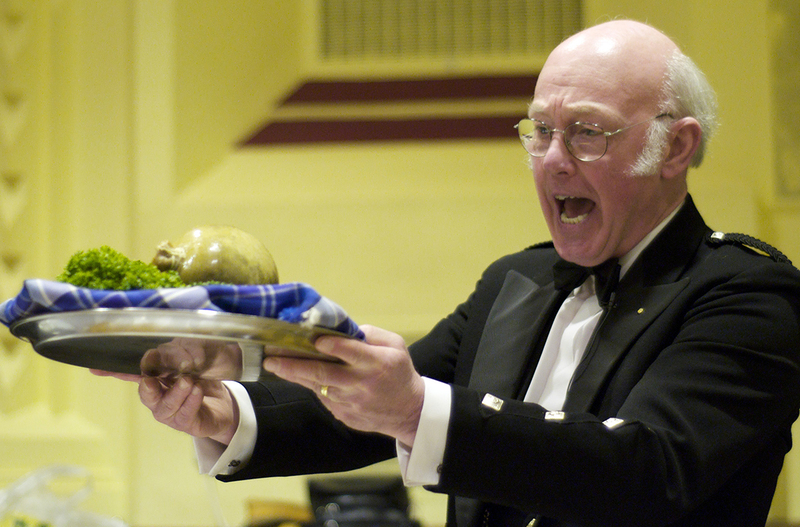 I advise a visit to Scotland.org for an in depth look at planning a Burns Night Supper. But whether you choose to go all out or keep it simple, there are no wrong ways to honor Robert Burns. Grab a few mates, a few bottles, and get ready to recite some poetry!